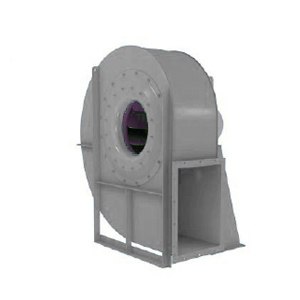 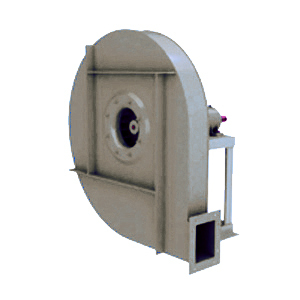 – Pressures can be reached up to approx 2500 mmCA and they are ideal to convey fumes and dust mixed with air. 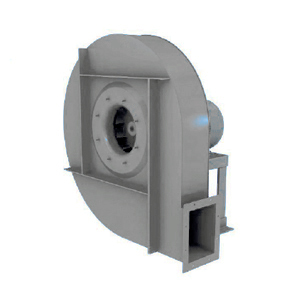 – Able to reach pressures up to approx 600/700 mmCA, ideal to convey fumes, powders, granules, sawdust or also wooden chips in a mixture with air. 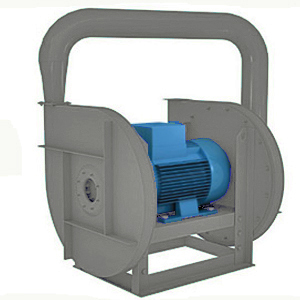 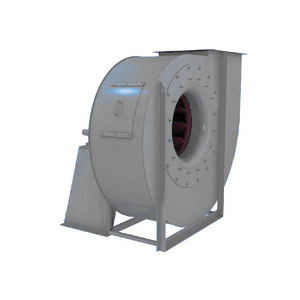 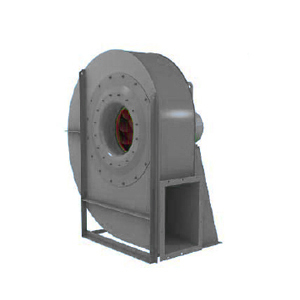 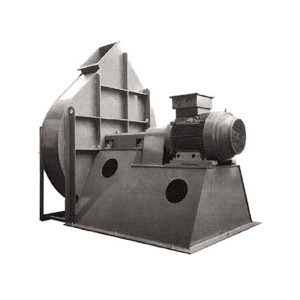 – Can reach pressures up to approx 300 mmCA, ideal for ventilation and conditioning of industrial areas, extraction of stale air, vapours from solvent tanks, drying and elimination of fumes and harmful gasses.